So the big news this week was that we got new carpet. Not a fun process at all but thankfully I have great friends and family that came over to help us pack up everything which made everything so easy and fast. I didn’t realize how amazing new carpet is. It’s like getting into bed with clean sheets multiplied by 100. 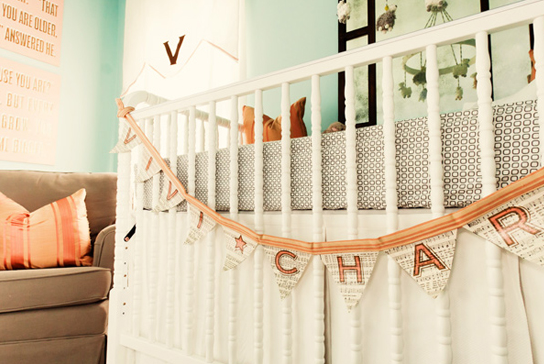 Now there is no excuse for me- I have to get started working on the baby’s room. No more procrastination. Paint is done. Carpet is complete. Now I need some good ideas. Here are a few photos I have found online for some inspiration. What do you guys think? 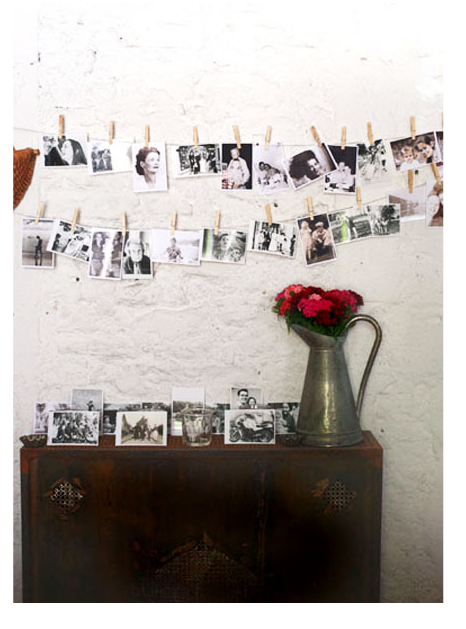 I cant remember where I found the photos above but my sis sent me this blog and it provides some great home decorating inspiration. That’s where I found the photos below. 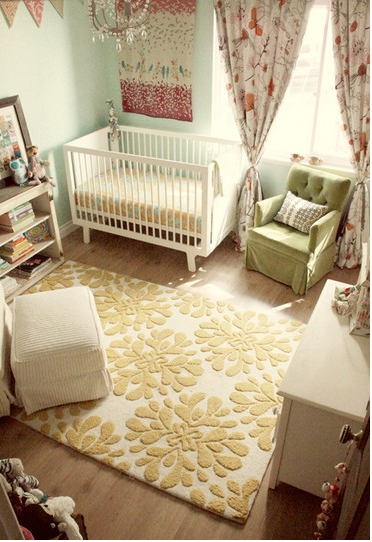 I like the peach & mint green color nursery. 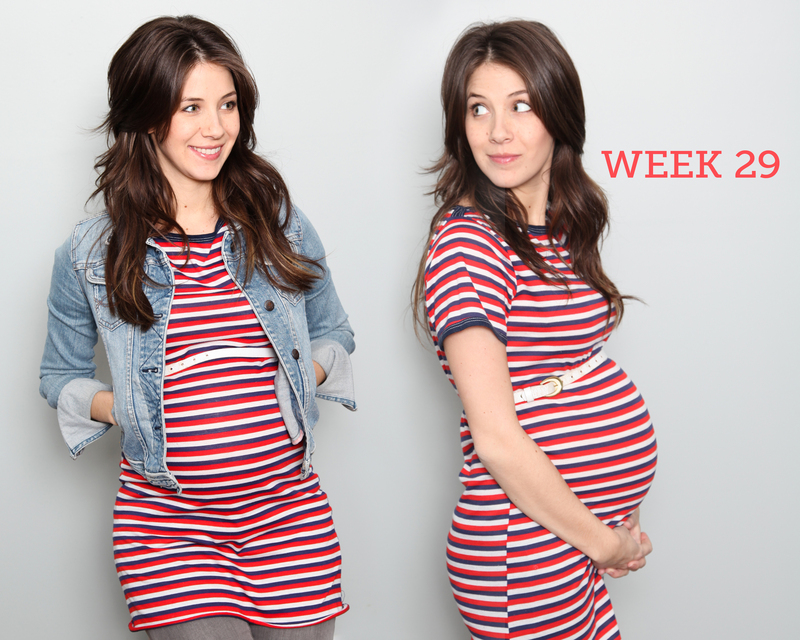 You just look so cute pregnant! Love the pictures!